Got this in an email, pretty cool that they have a little area to wheel the jeeps at the Dealership. Haha.... coming from Lake Wales it doesn't surprise me. Lake Wales is also the home of the "Ya'll come back now saloon", and a whole bunch of sulfur mines. Not a bad idea, but couldnt figure out what they were trying to ahow, the jeeps or the amount of money they spent to create the "mountain". wonder if i can do it in reverse? We've got a local Jeep dealer (Starr Motors) down here in SE VA that has a nice obstacle course behind their dealership. 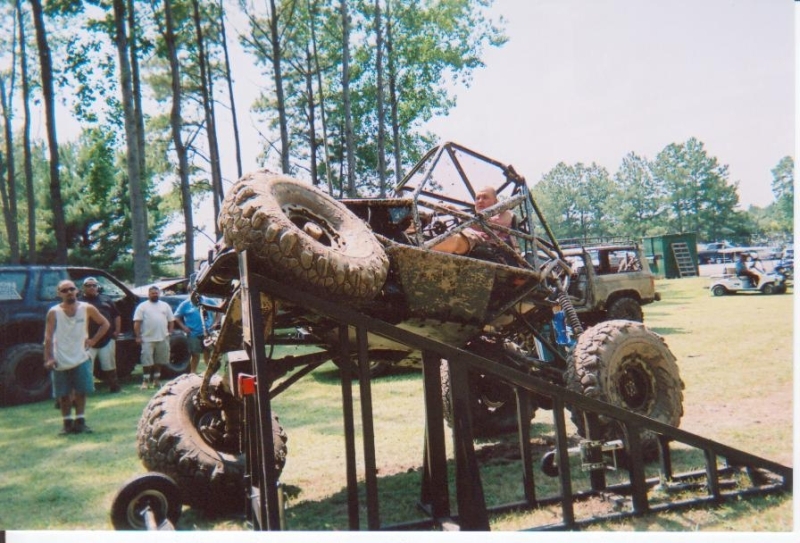 They sposored a Jeep Show/Obstacle Course about a month ago.. there were only a handful of rigs that were able to get thru all the obstacles.. requiring "full throttle" on a few of the climbs. Obstacle course probably took about 15 minutes to complete and broke several nicely built rigs. Here's some pics from the event..
Last edited by BESRK; 09-27-2008 at 21:21.
so how far did you make it eddie?? 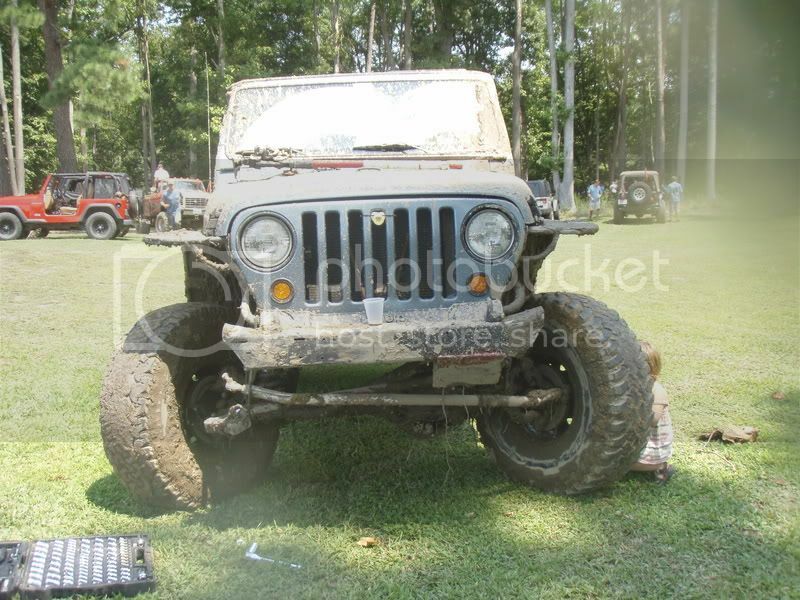 That is kewl, All Jeep dealers should have something like that. All the way.. Had to get on it though.. just the way I like it.